Sport England have invested around £100m into 12 grassroots projects in order to build healthier, more active communities across England. The Local Delivery Pilots will be used to trial new and innovative solutions that make it easier for people in these communities to access sport and physical activity. It is hoped that via this bold approach, barriers are removed and new collaborative partnerships are uncovered. The Creating Active Communities Conference will take an in-depth look into the local delivery challenge. 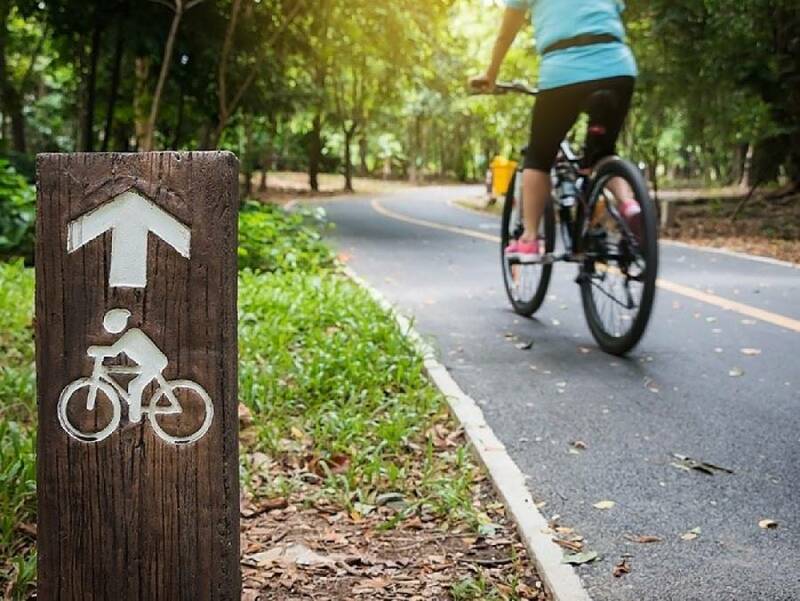 Our speakers will seek to reaffirm the many problems which lead to a sedentary lifestyle whilst highlighting successful projects that are working to increasing activity for all across our towns and cities. The Creating Active Community Conference is the perfect platform to exchange plans and ideas whilst informing strategies and advancing agendas that promote better health through activity. Our cross sector audience will consist of professionals from Central and Local Government, Further and Higher education, NHS, County Sports Partnerships, National Governing Bodies, community groups, emergency services, the third sector and the private sector.